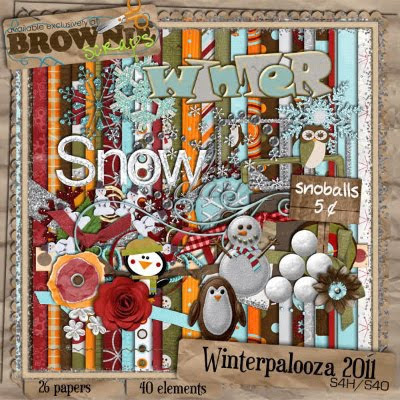 FlutterbyeFaery Designs: Winterpalooza at Browniescraps! Brownie Scraps is having an AWESOME Event!!! You do not want to miss out! Go HERE to find out how you can get this kit for free! Clue: Stop and smell the daisies with this charming baker.